Apple is changing up its sales strategy. Apple is resorting to very un-Apple marketing strategies to try and bolster sales of this year’s new iPhones, a report claims. These strategies include discount promotions via “generous” device buyback terms. The company is even moving marketing staff from other projects to try and come up with ways to move the iPhone XR and XS off the shelves. This could be proof positive that the new iPhones haven’t been selling as expected. Apple’s promotional deals for the new iPhones includes a newly added banner on its website. This advertises the iPhone XR for $449, a massive $300 less than its official sales price. It is accompanied by an asterisk, noting that to receive this price users must trade in an iPhone 7 Plus. While Apple has previously offered trade-ins for its products, the prominent placement of this ad is something new for Apple. Apple Store employees have also reportedly been told to make a bigger point mentioning trade-in programs to customers in store. Is this to do with disappointing iPhone sales? The Bloomberg report ties this in with alleged disappointing sales for the iPhone XR. While 2018’s iPhone refresh was predicted by many to be a super-cycle upgrade for Apple, instead multiple media reports have focused on a supposed lack of demand for the new handsets. This has resulted in a big slide in Apple’s share price since early October. The slowing market for smartphones generally was seemingly confirmed when Apple said it would no longer report numbers, but instead only average sales price. Despite this, an Apple executive recently released a statement claiming that the iPhone XR is Apple’s best-selling iPhone right now. However, it gave no numbers for this. Earlier this week, Apple gave away iPhone XR handsets on the Ellen Show, a move which struck me as quite unusual for the company. 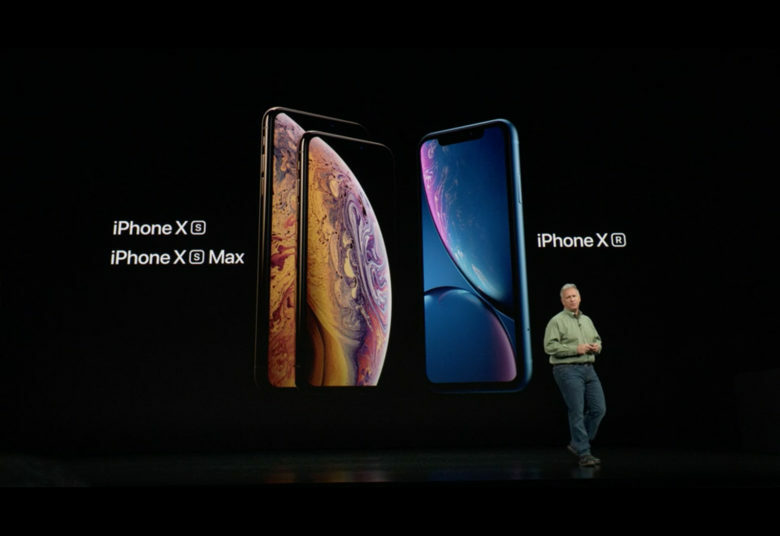 It has also reduced the cost of the iPhone XR in Japan, a country that was previously very high on Apple. The potential problem that Apple faces is that, in an attempt to counter the slowing smartphone market, it has taken the logical decision to ramp up iPhone prices. That makes a lot of sense, and means that Apple can continue making big profits — even as the pool of potential new customers shrinks. But this strategy is hurt if Apple instead focuses on lowering prices to get more iPhones into customers’ hands. Ultimately, everyone could be wrong about iPhone XR sales — just like they were wrong about the iPhone X last year. There are also potential advantages to cutting costs of the iPhone to shift more units. That includes everything from helping boost Apple’s Services division, by opening it up to new customers, to growing the audience of potential buyers in places like India. But it’s certainly strange to see. Especially at a time when Apple seems intent on jacking up prices as much as possible.